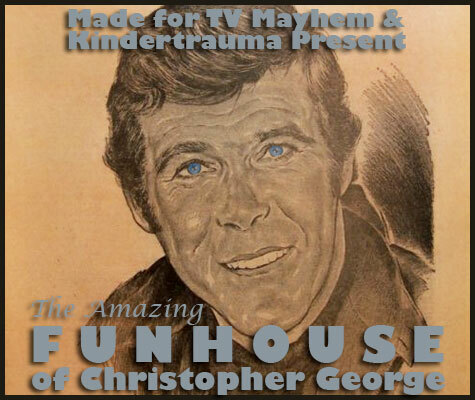 Today’s Funhouse will be a breeze because all of the images poised for identification have one amazing thing in common, they all involve CHRISTOPHER GEORGE! 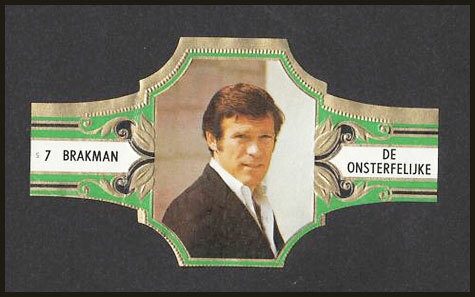 That is because today is the day that CHRISTOPHER GEORGE was born and we’ll be celebrating that fact all day. I can’t host a party this big alone so I asked our local CHRISTOPHER GEORGE expert Amanda Reyes of MADE FOR TV MAYHEM to join me. In fact, if you want to learn more about the man, the myth, and the legend you can allow Amanda to school ya’ some HERE! Can you name the CHRISTOPHER GEORGE classics below? 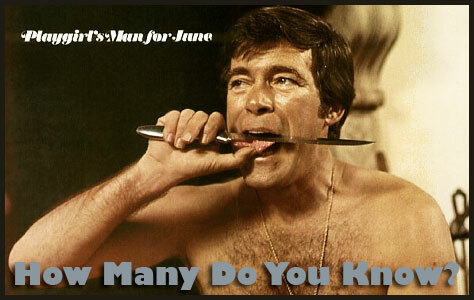 If not, feel free to leave a comment about your warmest CHRISTOPHER GEORGE memory instead. 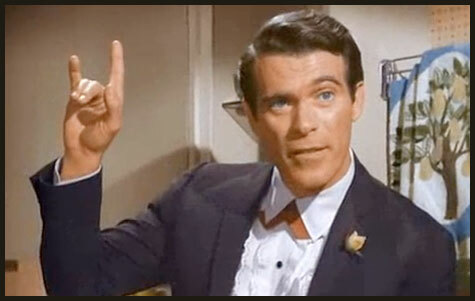 Good luck and Happy CHRISTOPHER GEORGE Day!